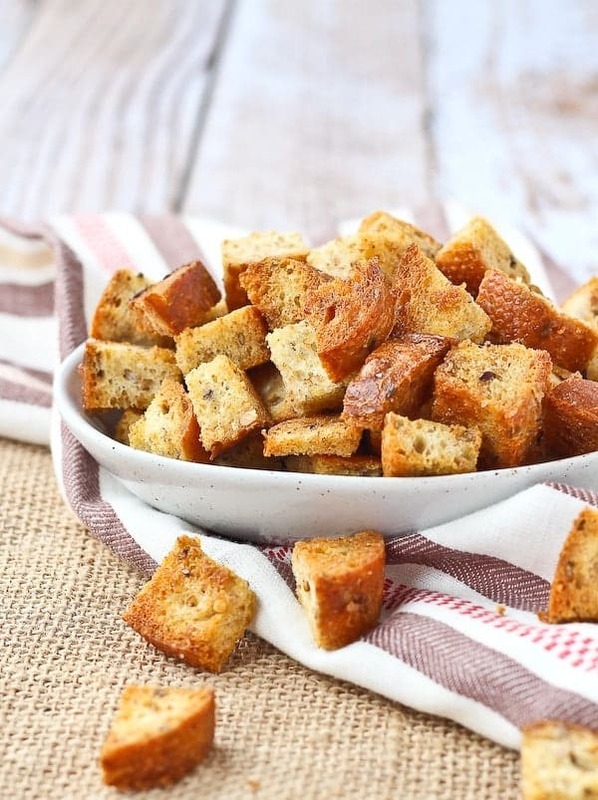 Once you learn how to make croutons, you’ll never ever go back to buying store bought croutons! Homemade croutons are unbelievably easy to make and taste so much better than the dry kind you buy from the store. 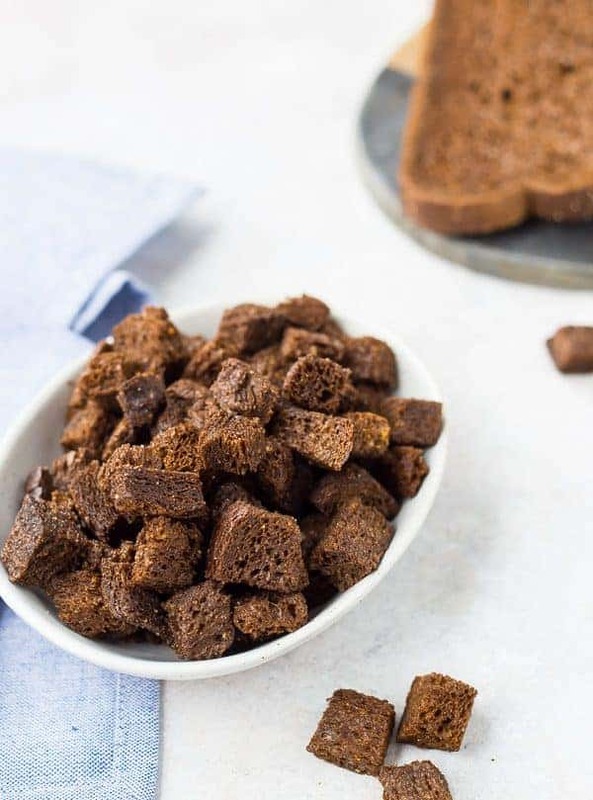 My multi-grain, baked homemade croutons have been wildly popular so I thought I’d do a full tutorial on how to make croutons. There are different ways to cube the bread, different ways to season the croutons, and different ways to crisp them up and form croutons. I’m going to cover a lot here and by the time we’re done, you’re going to be crouton experts! 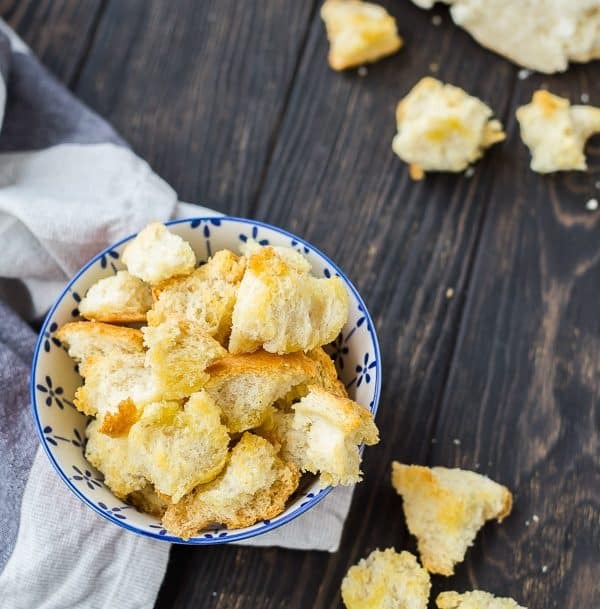 You’ll be making the best homemade croutons in no time! Believe me, you’ll wonder why you ever bought croutons from the store! The best thing about making homemade croutons is that they’re super forgiving and hard to screw up. You can handle this, easily. Cut or tear bread into cubes. That’s more or less it in a nutshell! 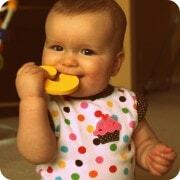 Pumpernickel – for Ruby Tuesday Croutons! There are a couple different ways to make bread cubes, and they’ll yield slightly different texture and results. Tear bread into pieces. This gives the crouton a super rustic look and also leads to a slightly more crumbly crouton. Cut bread into pieces. They can be small or large, depending on your preferences. 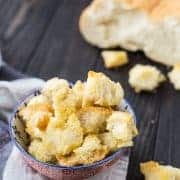 Small croutons will cook faster and will also get more crisp all the way through, whereas larger croutons will take a bit longer to bake and will remain slightly softer in the center. I love the crispy ones on salads and the slightly softer, larger ones on soup like this Italian Sausage and Bean Stew. Olive Oil – This is what I use most when making croutons. Butter – You can’t go wrong with butter, am I right? It’s what I use for my Ruby Tuesday Croutons. 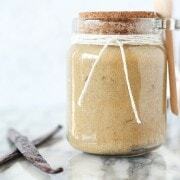 Other options would be avocado oil, coconut oil, or even bacon fat! You could also use a mix of more than one oil (sometimes I combine olive oil and butter). 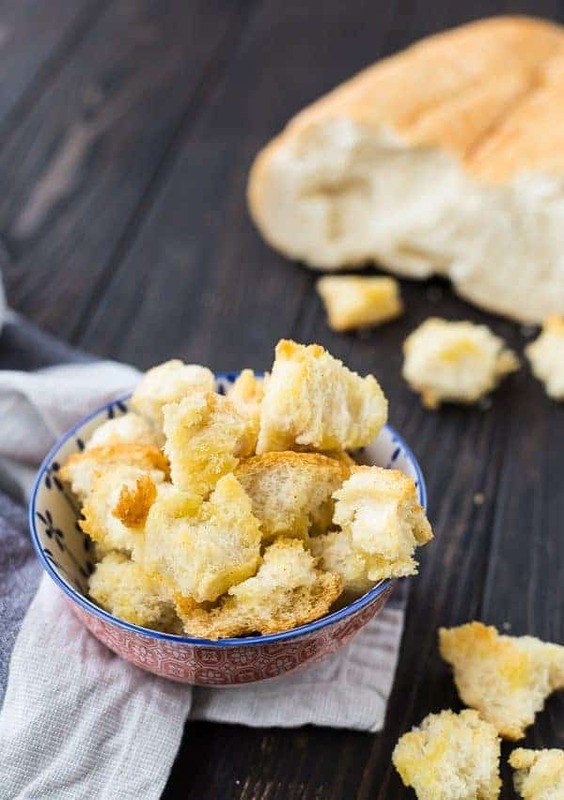 There are two main ways to get that bread crispy for croutons! My preferred way is baking them because it yields a consistent result and is more hands-off. I’m always a fan of hands-off cooking! Making Croutons in the Oven – I bake at 375°F for about 10 minutes. Giving them a little toss halfway through helps to get them evenly browned and crispy. I’ve also made them in my toaster oven if I’m doing a small batch! Making Croutons in a Frying Pan — over medium-high heat, toss the bread cubes until they are golden brown and crispy. You’ll want to keep them moving in the pan and keep an eye on them to prevent them from burning. Need a visual? WATCH THE 1 MINUTE VIDEO TO FIND OUT HOW TO MAKE CROUTONS! See post notes for all the variations on these croutons! They should be fine for a week or so! Thank you for this recipe! It IS extremely easy. 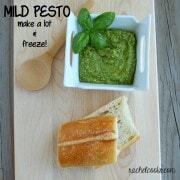 Used wheat slices, olive oil, variety of spices, at end brushed w.melted butter. Taste so much better and less expensive! So glad you liked these croutons! Can’t go wrong with melted butter! :) Thanks for taking the time to leave a comment! Yay! So glad you like this one. Thanks for taking the time to come back and leave a comment, I really appreciate it!